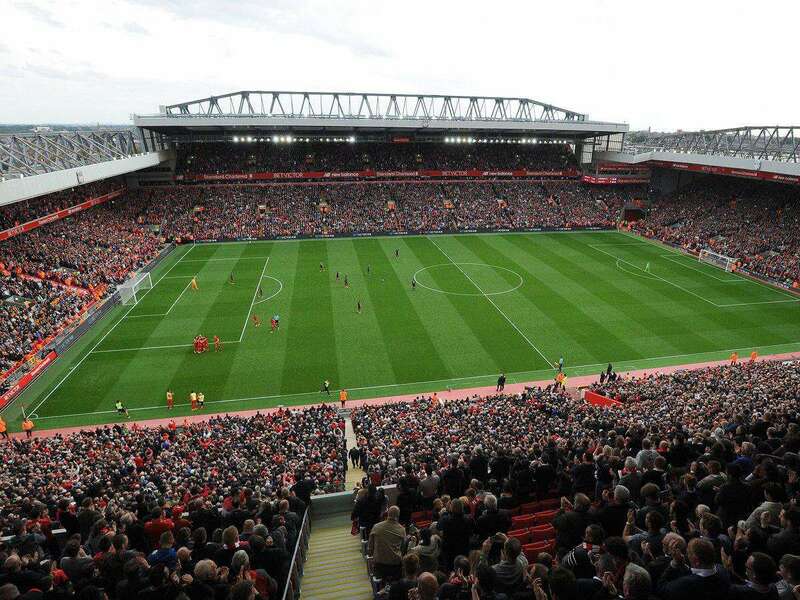 The Main Stand of the stadium took 76 years to complete and is the oldest stand at Anfield. 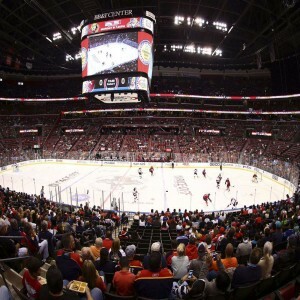 The stadium was planned to be constructed when a minor land owner John Orrell, granted the pitch to the club for a small amount. 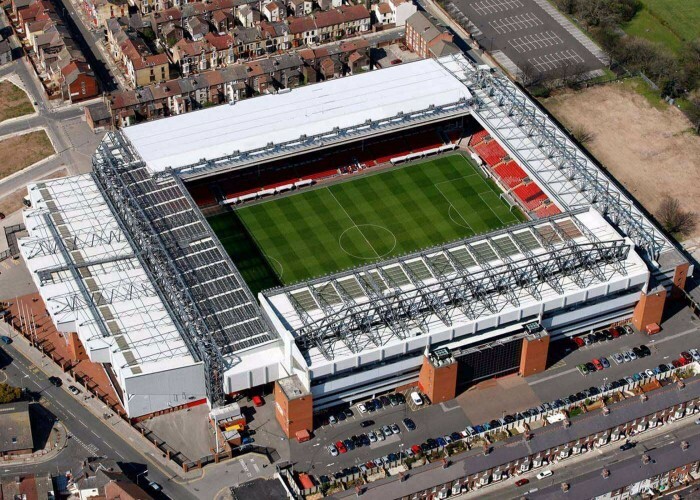 Anfield Stadium is the sixth largest football stadium, located in Anfield, Liverpool, England. 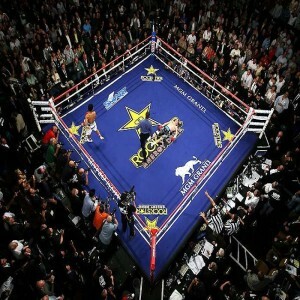 It was established in 1884 and has hosted leagues and international soccer events such as UEFA Euro 1996 and other sporting events as World Featherweight Title (1934), 1991 World Club Challenge, Super League II, 2016 Rugby League Four Nations final and much more. 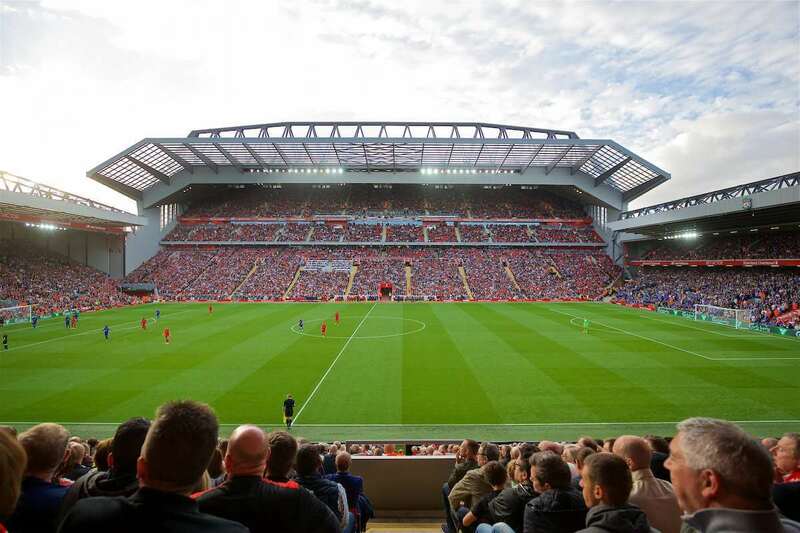 It is the home stadium of Liverpool FC and former home to Everton FC. 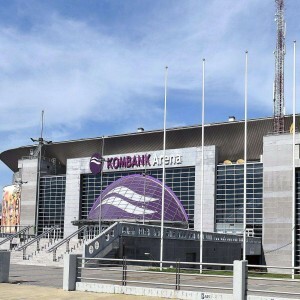 The stadium was constructed according to the international standards. A bronze statue of former Liverpool manager Bill Shankly has been erected at the entrance in front of one of the stands. The stadium has four stands: Main Stand, Anfield Road, Centenary Stand and Spion Kop. 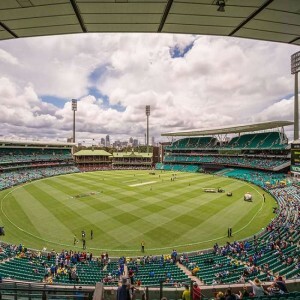 Apart from football matches, this multi-functional stadium has also hosted live concerts of celebrities as the Kaiser Chiefs, the Zutons, and Paul McCartney. 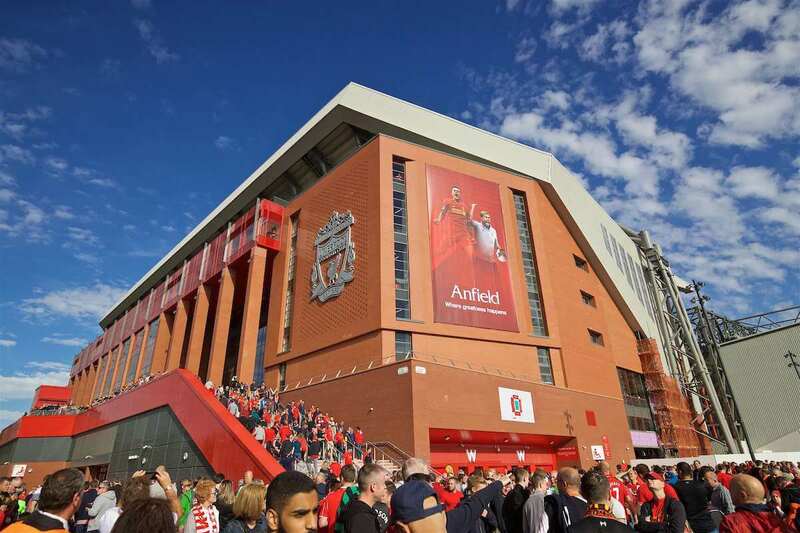 This stadium was constructed in 1884 and is currently maintained by Liverpool Football Club. 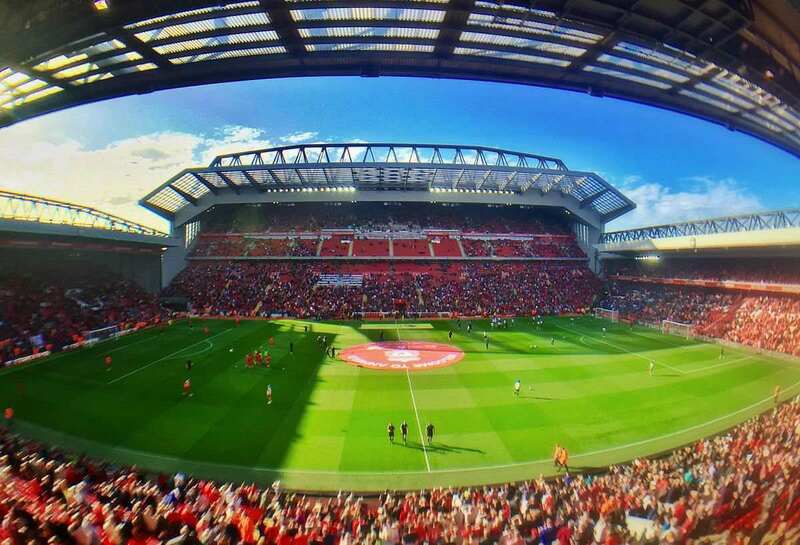 Anfield stadium is categorized as UEFA category 4 stadiums. In 1884, the stadium hosted its first match between Everton and Earlestown in which Everton won. In September 1893, it hosted Liverpool's first Football League match against Lincoln City. In 1952, it recorded its highest attendance for a match between Liverpool's and Wolverhampton Wanderers in the FA Cup. In 1994, the ground was converted to an all-seater stadium which greatly reduced its capacity. 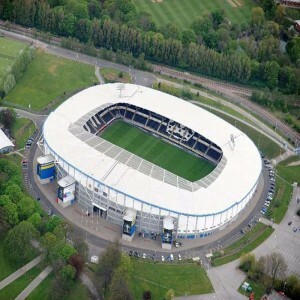 The 2014 extension of the Main Stand increased stadium’s capacity, making it one of the largest all-seater single football stadium stands in Europe.